A competition is announced on post of General Director of the Georgian Public Broadcaster (GPB). The competition will be held in 2 stages. The candidates will have to submit documentations to the chancellery of GPB. The deadline for submission of applications is on October 12. The second stage will be an interview with the selected candidates. 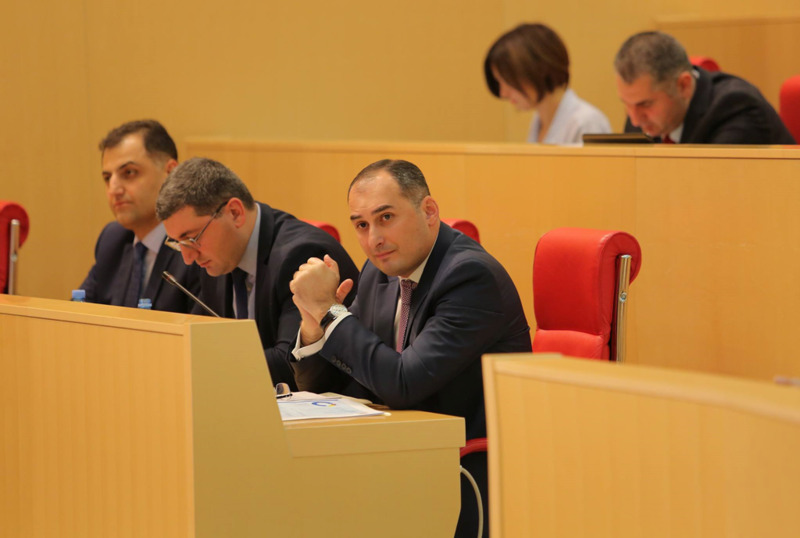 The Board of Trustees dismissed Giorgi Baratashvili, GPB General Director from post several days ago; Tamaz Tkemaladze serves as acting General Director of GPB.